The other day, I was writing about the connection between anxiety and shame. They just seem to go hand in hand for so many people. That’s why it’s so important that you learn about forgiving yourself for having anxiety. Those of us with anxiety disorders — whether it’s social anxiety, driving anxiety, or any other chronic anxiety — not only feel anxious, but we blame ourselves for having anxieties in the first place. This is very hard on our self-esteem, and it’s important that we learn to about forgiving yourself for having anxiety, and separate anxiety from our sense of self-worth. Andrew Cunningham specifically talks about this in the Driving Peace program. LOTS of people struggle with anxiety and phobia, and it’s not a sign of weakness or an indicator of how “good” we are as human beings. Forgiving yourself for having anxiety is so important. 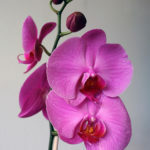 Here are 10 quotes about forgiveness, particularly SELF forgiveness, that I hope give you the strength and courage to let yourself off the hook. Forgiveness is a sign of strength, not weakness, and it truly is the gift that we give to ourselves. 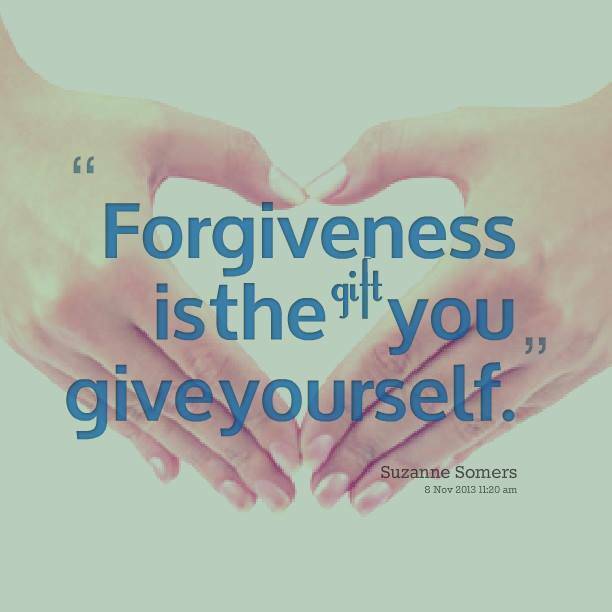 Forgiveness is the gift you give yourself. 2). 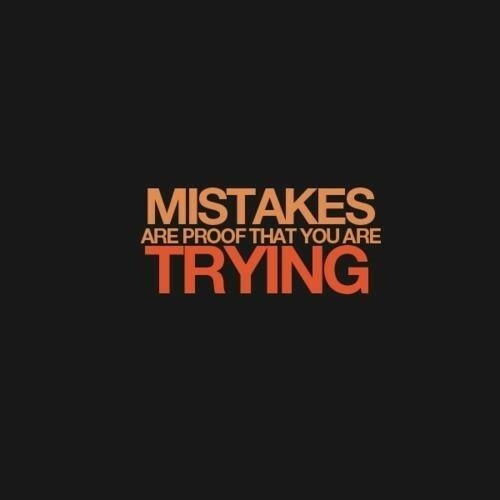 Mistakes are proof that you are trying. 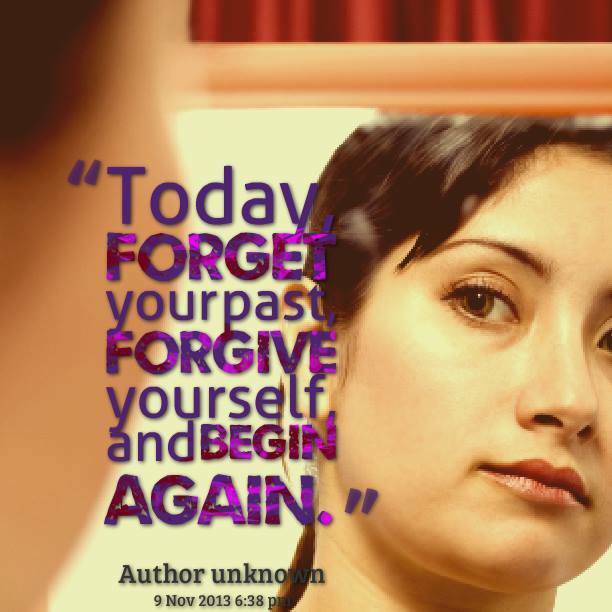 There comes a time when you have to stop beating yourself up over the mistakes you’ve made. 5). Self forgiveness: Cats are GOOD at it! 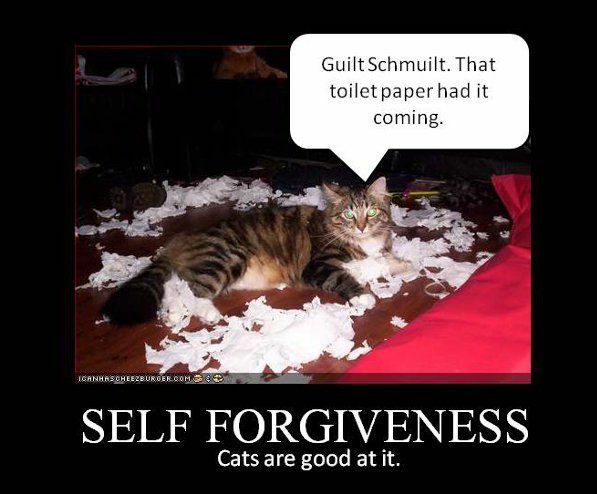 Self forgiveness: Cats are GOOD at it! 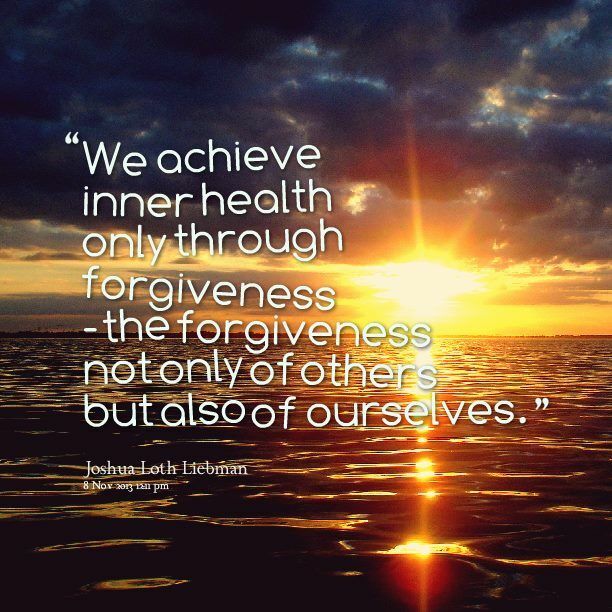 We achieve inner health only through forgiveness – the forgiveness not only of others but also of ourselves. 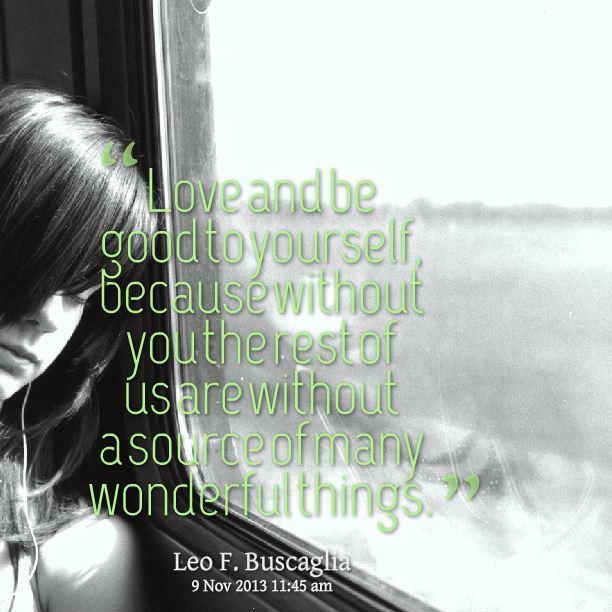 Love and be good to yourself, because without you, the rest of us are without a source of many wonderful things. 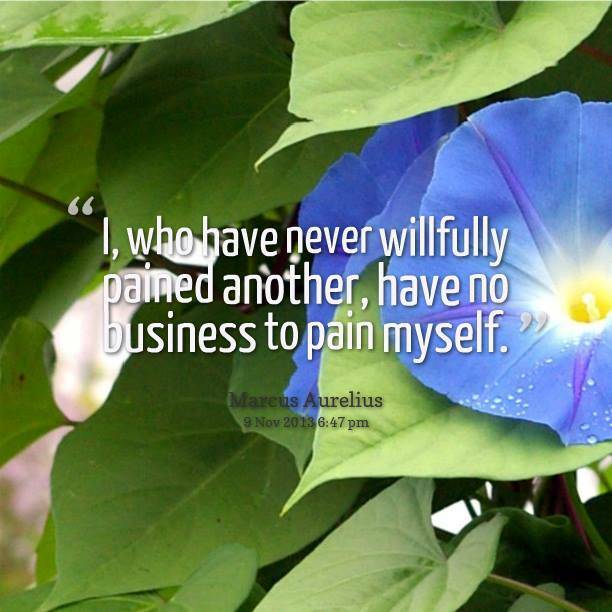 I have learned, that the person I have to ask for forgiveness from the most is: myself. You must love yourself. 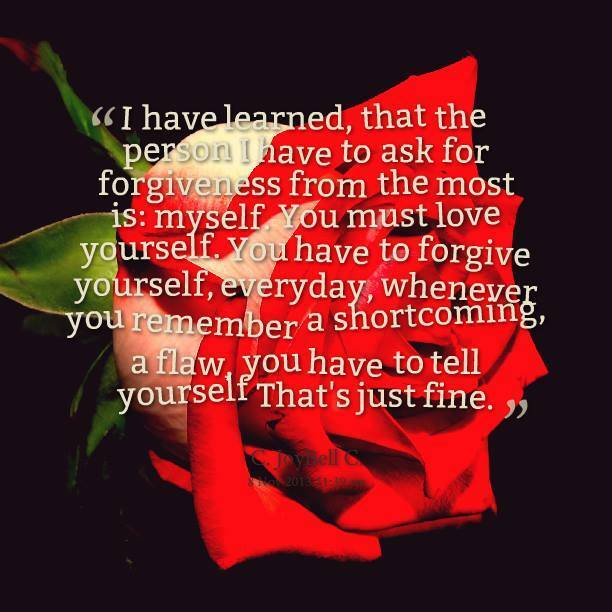 You have to forgive yourself, everyday, whenever you remember a shortcoming, a flaw, you have to tell yourself That’s just fine. 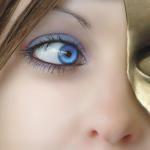 Our anxieties have nothing to do with our worth or self-esteem. 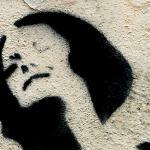 Forgiving ourselves for having anxiety is an ongoing lesson — something that we all need to keep learning.